Teeming with magic, beauty and pure joy, this crowd-pleasing winner at the Sundance Film Festival has emerged as one of the 2012's most acclaimed films. 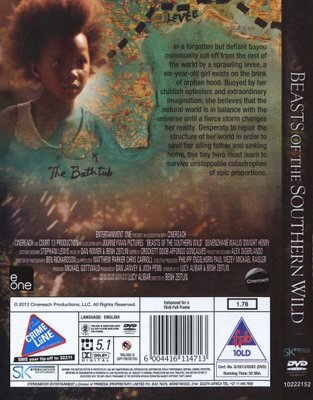 Newcomer Quvenzhané Wallis delivers an Oscar-nominated performance as Hushpuppy, the six-year-old force of nature in an isolated bayou community. When her tough but loving father Wink succumbs to a mysterious malady, the fierce and determined girl bravely sets out on a journey to the outside world. 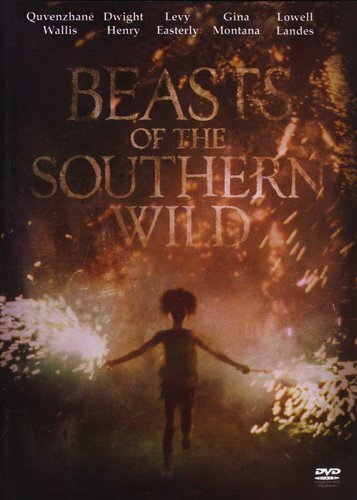 But Hushpuppy's quest is hindered by a "busted" universe that melts the ice caps and unleashes an army of prehistoric beasts.